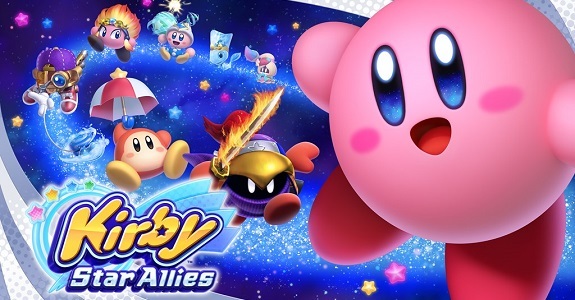 In this post, you will find all there is to know about the Software updates for Kirby Star Allies (originally released on March 16th 2018 in Europe, Japan, and North America). How to download updates for Kirby Star Allies for the Nintendo Switch? Additional notes: the update was announced on November 8th. Check out this post for all the details! Additional notes: the update was announced on May 18th 2018. More details coming soon. Added one new celebration picture to complete by collecting Picture Pieces. Additional notes: this is the launch update for the game.